Dark violet color. 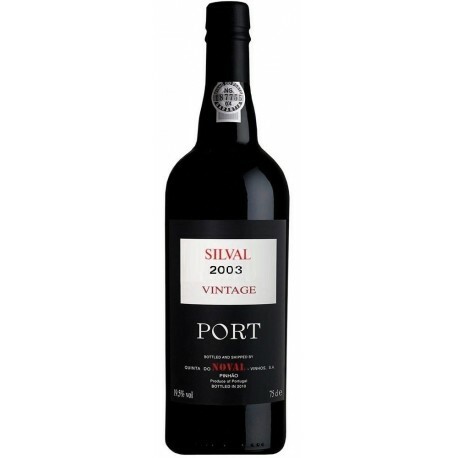 This lower range than the Quinta do Noval, presents elegance, medium intensity, with a good concentration of fruit, blackberries and chocolate. 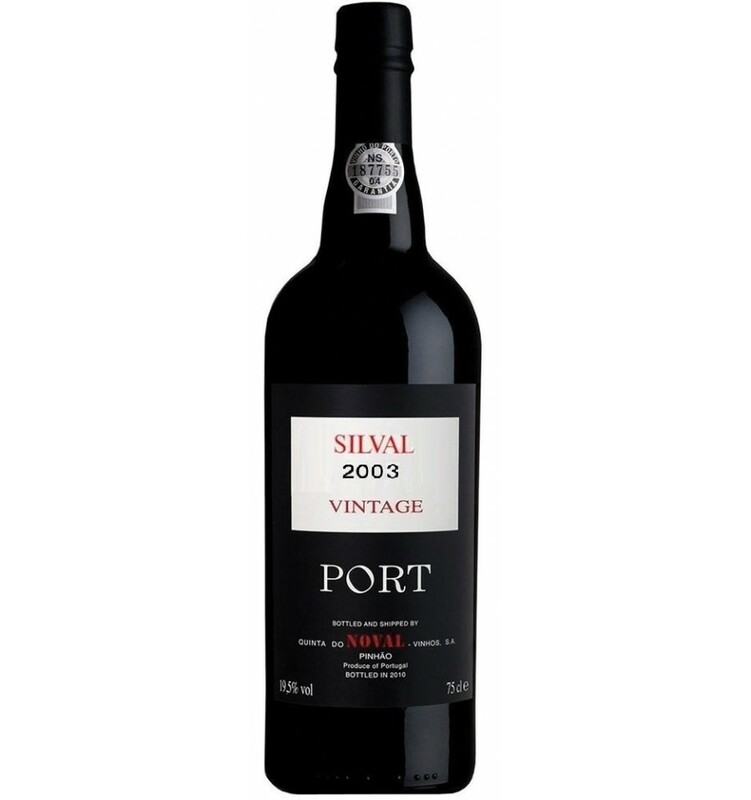 It has a good aromatic profile and a good acidity. The fruit is in tune with the firm tannins.